My daughter April’s specialty shop on Etsy.com!! She handcrafts beautiful fashion accessories for everyday and special events!! Enjoy some whimsy! 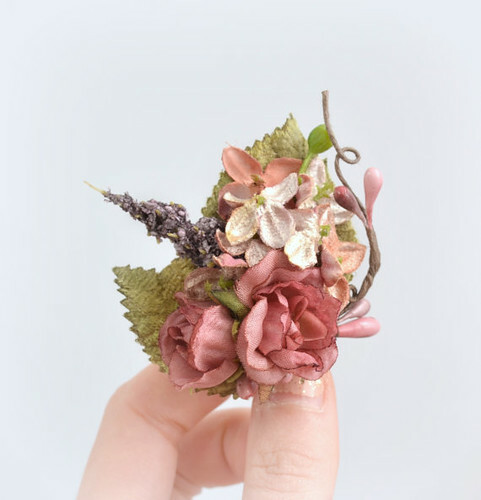 This entry was posted in Wedding accessories and tagged #bridal, #hair, Accessory, Blush, Clip, Floral, Flower, rosebud, Victorian. Bookmark the permalink.